Jnanapravaha Mumbai is pleased to announce the inauguration of its latest course programme: JPM Write, a course oriented towards non-fiction writing in professional and academic contexts. A first of its kind in India, the course has been developed and will be taught by Jnanapravaha's Academic Director Rohit Goel. It emphasizes writing style - how to form the content of what we wish to communicate to others - whether as secretaries or personal/administrative assistants tasked with writing emails, grant and application writers, curators responsible for writing gallery texts, wall panels, and catalogues, editors and journalists, copywriters, advertisers, social media consultants, lawyers who write arguments and briefs, HR personnel who write manuals, architects pitching for projects, foundations and NGO’s issuing calls and reporting on activities, college and postgraduate students, published professors and high academics, emerging or established non-fiction writers, writers of wedding invitations, event planners - literally anyone who needs or wants to write non-fiction. JPM Write is designed to equip you with the tools required to: (1) understand your readerships, (2) express language clearly without sacrificing ideational complexity, (3) tell stories with strong transitional and topical sentences, and (4) write and offer fresh arguments with curiosity and confidence. JPM Write will address these areas by analyzing a combination of instructor and participant examples from writing in various fields. While a minimum facility with speaking and writing in the English language is essential, no prior knowledge of writing style is required. Participants must attend all sessions. JPM Write: Style is able to accommodate no more than 100 participants. Admission will be granted on a first-come-first-serve basis. The course is useful to anyone who communicates for a living. If you are a student, professor, author, administrator, researcher, copywriter, art curator, journalist, lawyer, media consultant, event planner or academic scholar and are looking for ways to enhance your writing style, then JPM Write: Style is the programme for you. 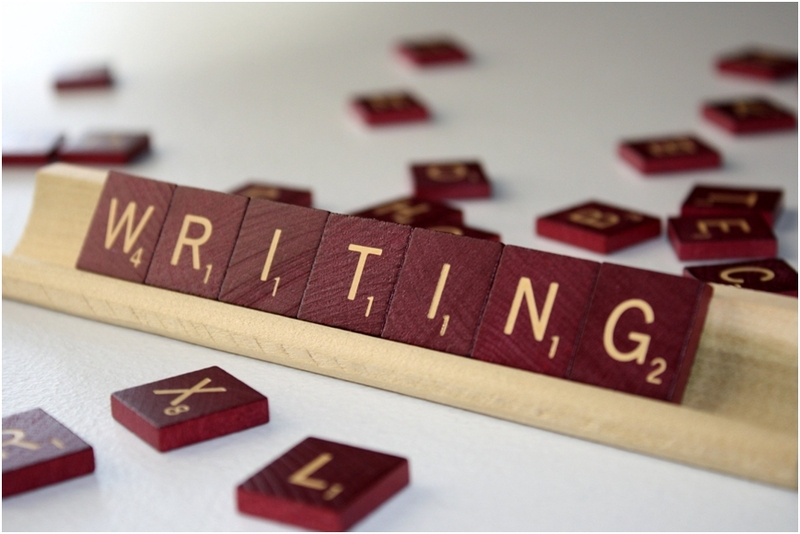 Contact Jnanapravaha Mumbai today and TAKE CONTROL OF YOUR WRITING!